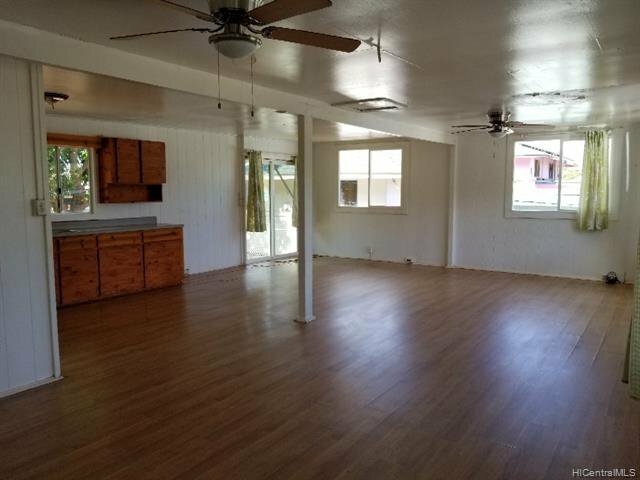 Rarely available property in established Maili neighborhood. 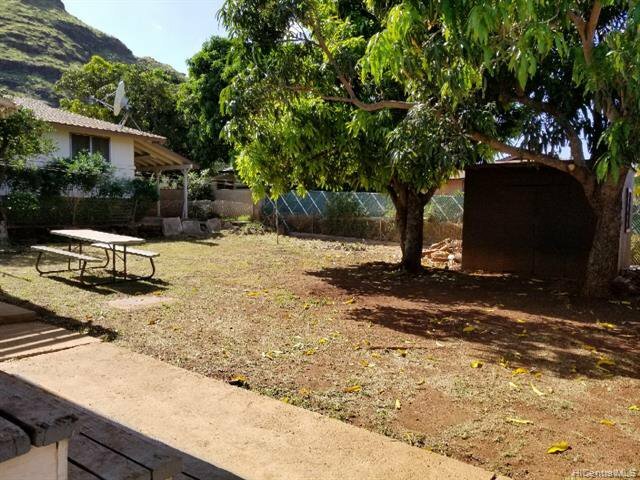 Nice lot size with mature mango and lemon trees. Great neighbors. Large open living area. 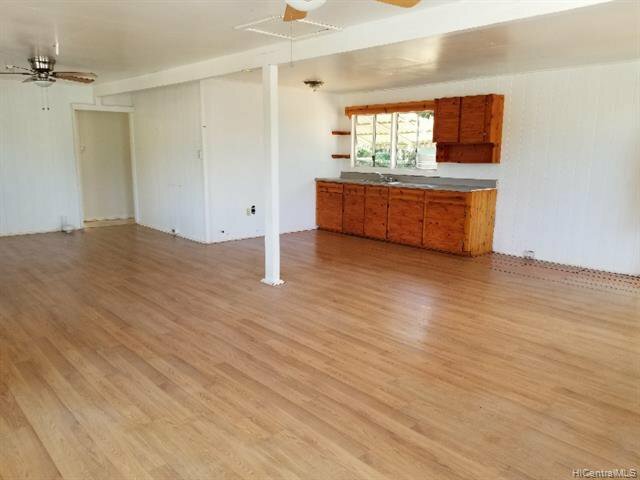 This property has great rehab potential! Rehab loans are available for buyers to truly customize their new home. Tax records list 3 bedrooms, actual number 2 bedrooms. Listing courtesy of Coldwell Banker Pacific Prop.. Selling Office: Piece of Paradise Int'l LLC.